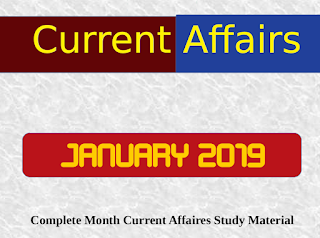 Monthly Current Affairs Study Material Series contains all important current affairs of the entire month in details.You can read and understand every incident.These information are useful fro RRB, SSC, IBPS & all competitive exams. 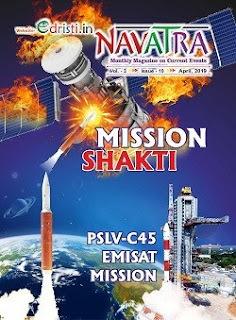 Download this file in PDF format . 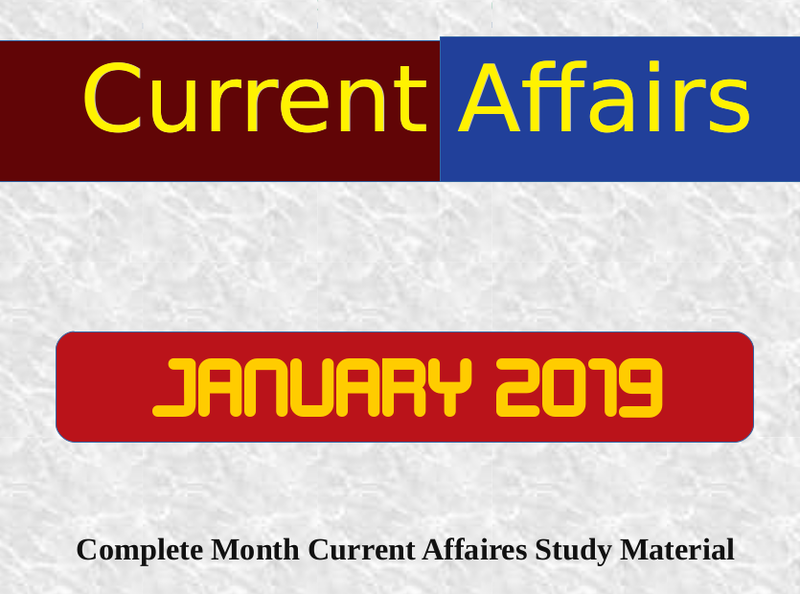 So click on the bellow link and download the PDF file.If you like our post give your feedback in comment box so that we can collect more information for you.